This is a discontinued product. We recommend using USB pendants from www.VistaCNC.com instead. 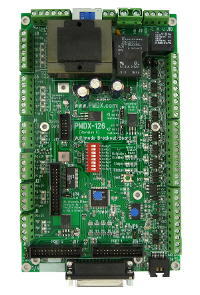 The PMDX-145 is an input adapter board for interfacing a HEDSS pendant or similar units to pins 2-9 of the PC's parallel port. The pendant itself is not included with this item. 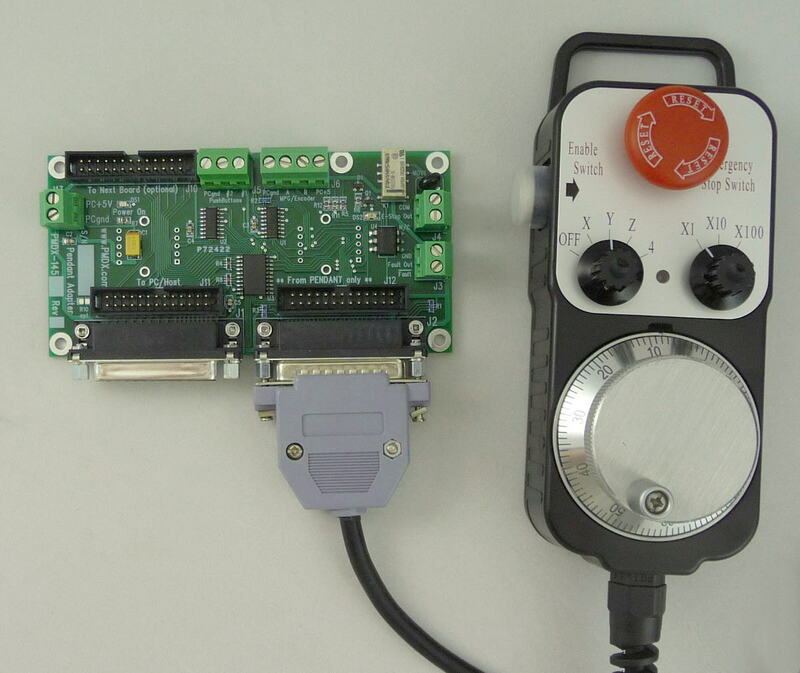 Requires software that allows the data bits of the parallel port to be used as inputs. 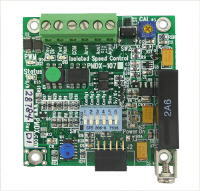 Mach3 support files are provided for HEDSS style pendants or user provided inputs with same pinout. HEDSS brand pendants are available from other vendors, including several that sell on eBay. 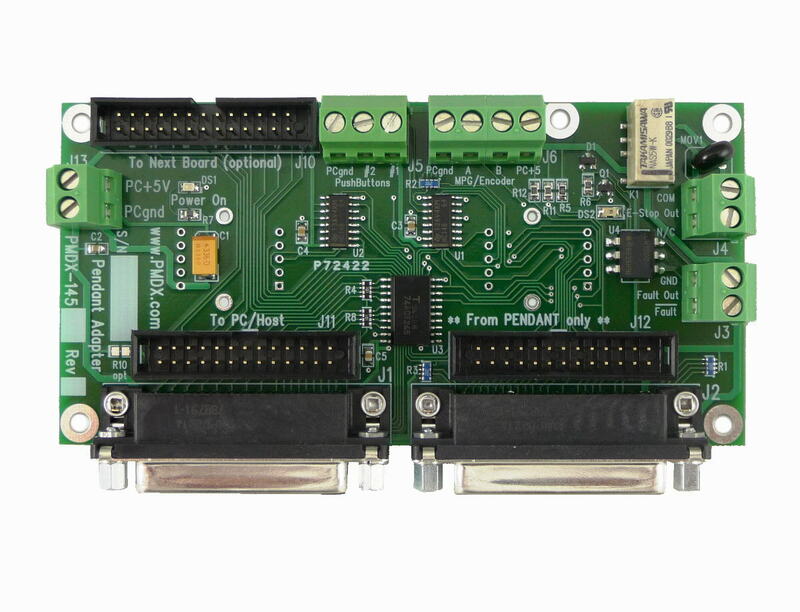 Other pendants may have similar connector pin-outs, but we have only tested the HEDSS brand. 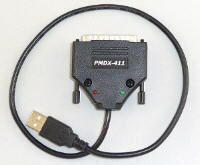 Download the Mach3 Plug-In driver for the PMDX-145 here.